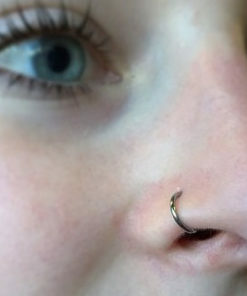 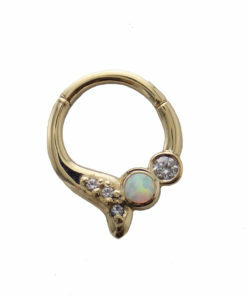 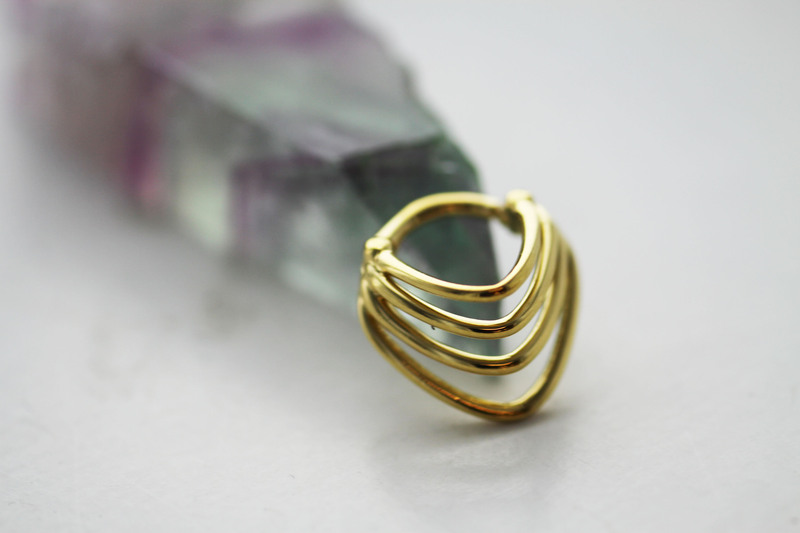 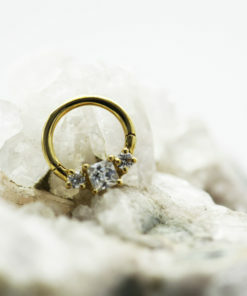 This brilliant layered clicker comes to us from Tawapa! 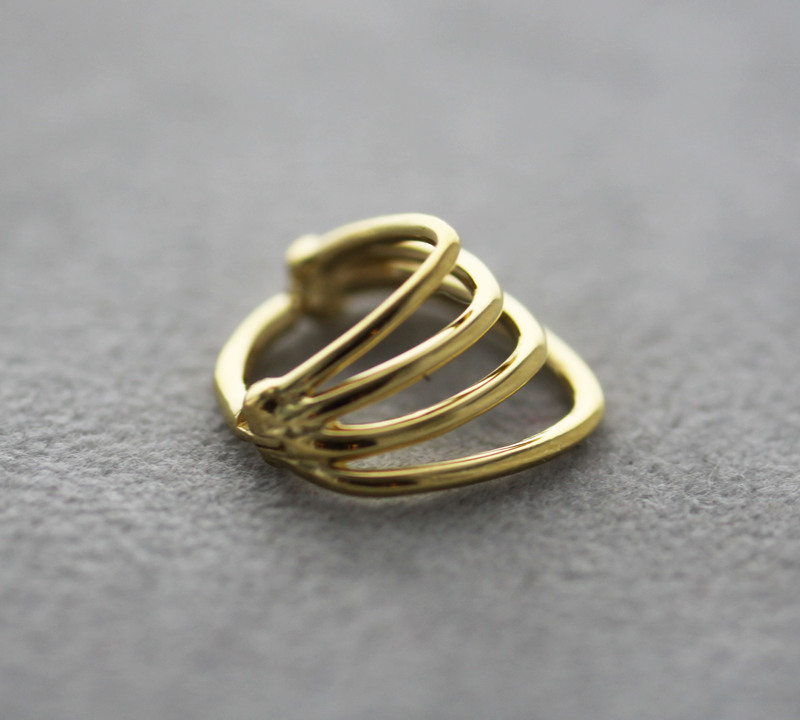 Featuring gold plating, these feature a hinge and clasp for easy changing. 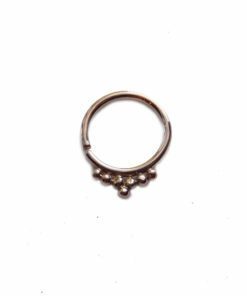 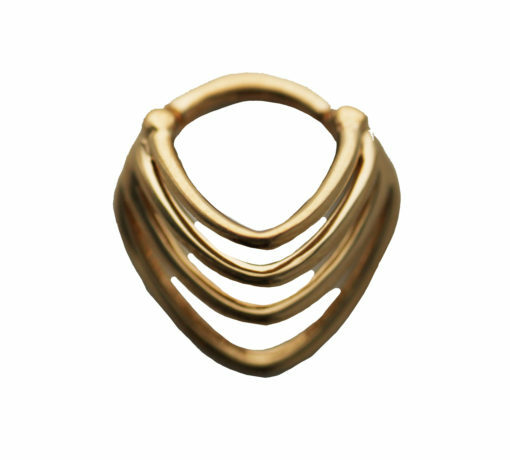 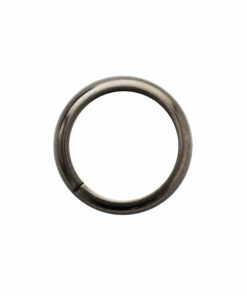 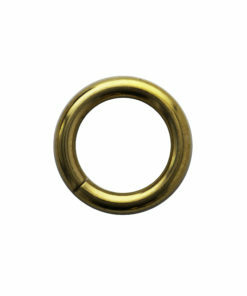 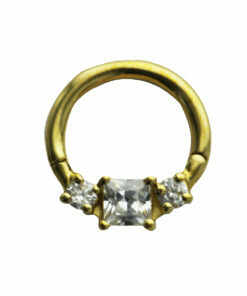 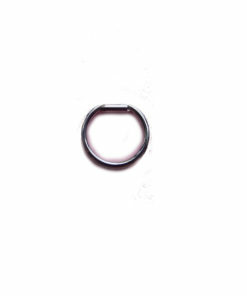 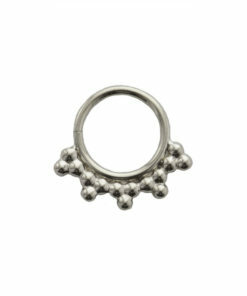 Available in multiple sizes, the diameter of this piece measures to 5/16″.